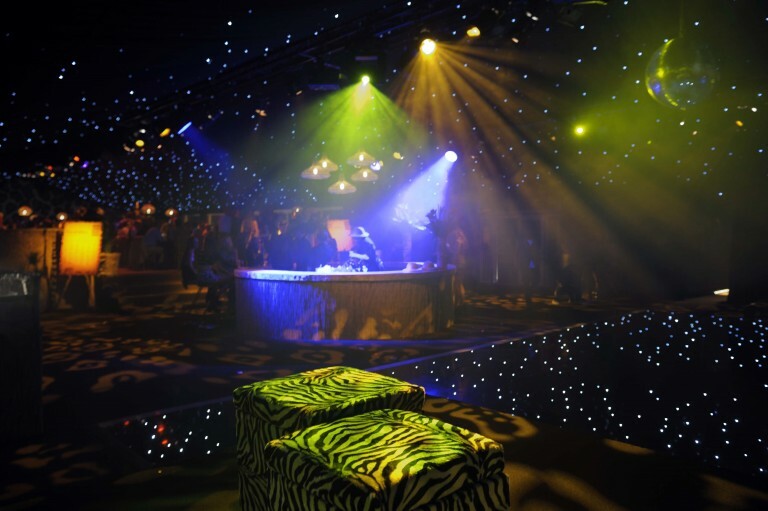 300 party animals were in full swing as they enjoyed an array of cocktails and canapés in the bar area of the marquee, before heading through to the raised dining area for a delicious African themed menu. We had great fun designing the party and producing a fun, yet stylish theme, which was threaded through all elements of the party. 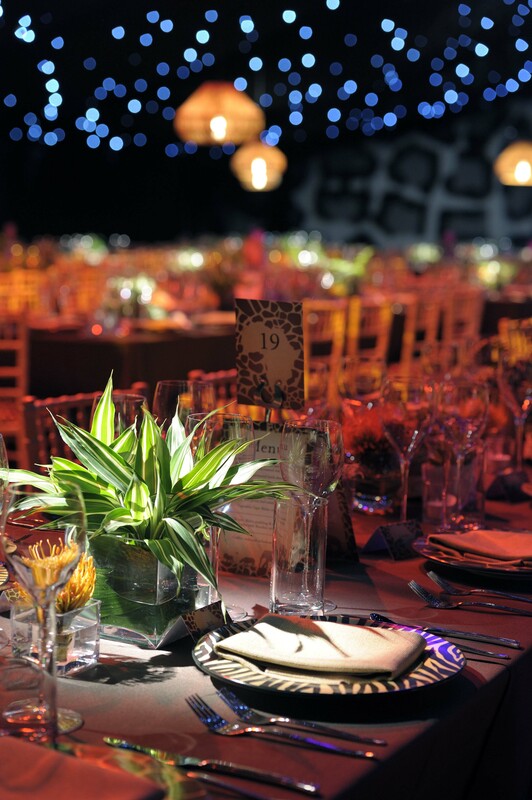 From giraffe print seat covers and menu cards to animal print lighting projections on the marquee floor, animal cake pops and stunning African themed flowers it really was a roaring success! Even the front of the house got in on the action and was awash with animal print. 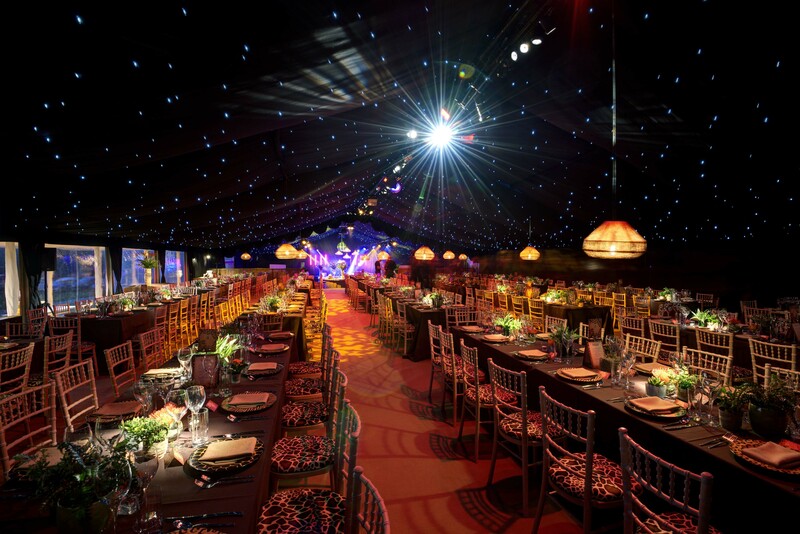 From the marquee, design & lighting effects, themed menu & cocktail selection to the floral decoration and music, Papillon Events organised every last detail from start to finish to create a stunning event. 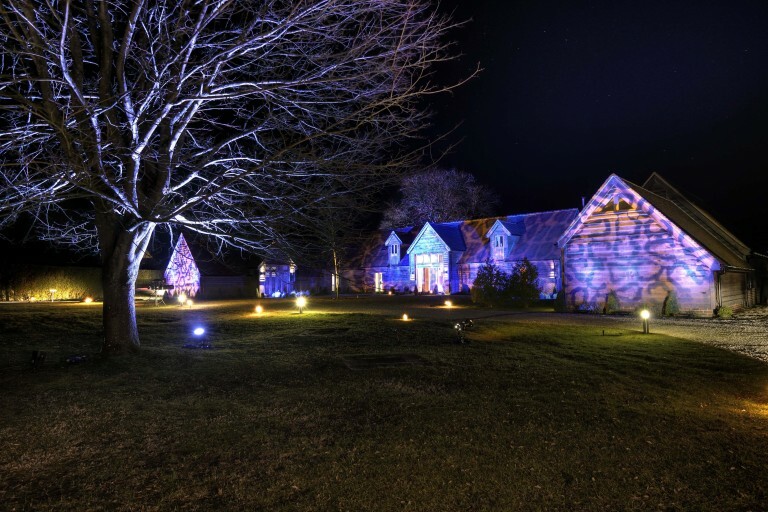 Don’t just take our word for it…..here’s what the client thought. Share the post "Out of Africa – Themed Birthday Party"